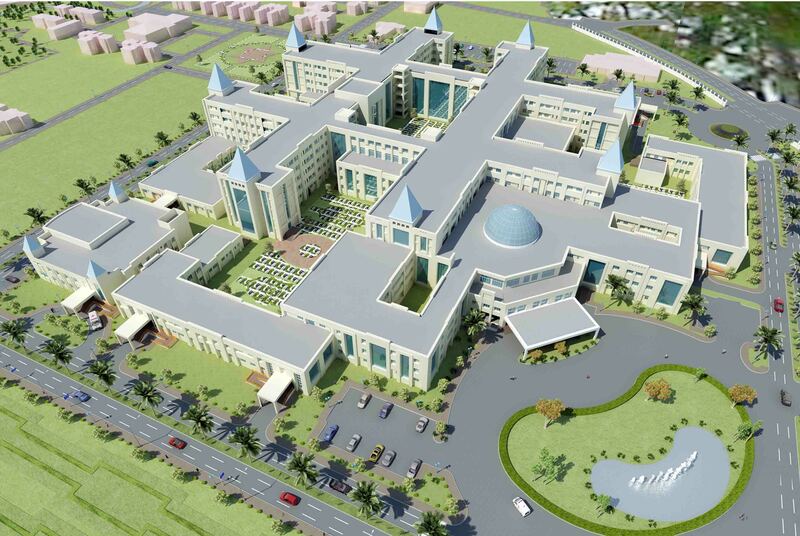 The 950 Bedded Command Hospital for the Military Engineering Services at Udhampur, Jammu and Kashmir is planned on the backdrop of mountains with amazing scenery all around. 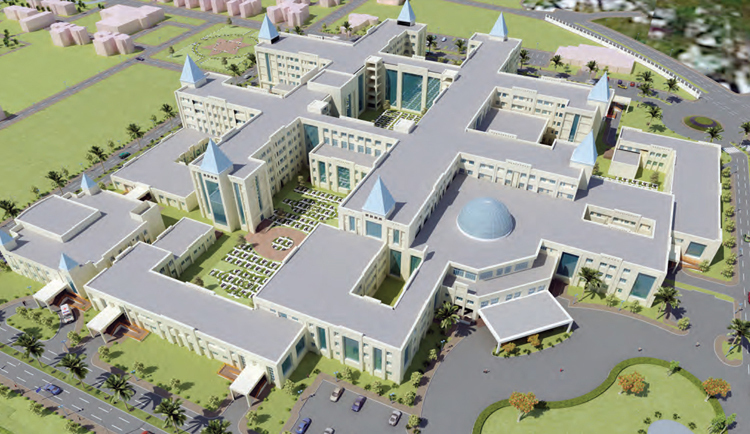 Udhampur being a place of no specific heritage character the entire complex has been developed as a contemporary masterpiece of architecture with its interesting skyline amid rich and lush green landscape. 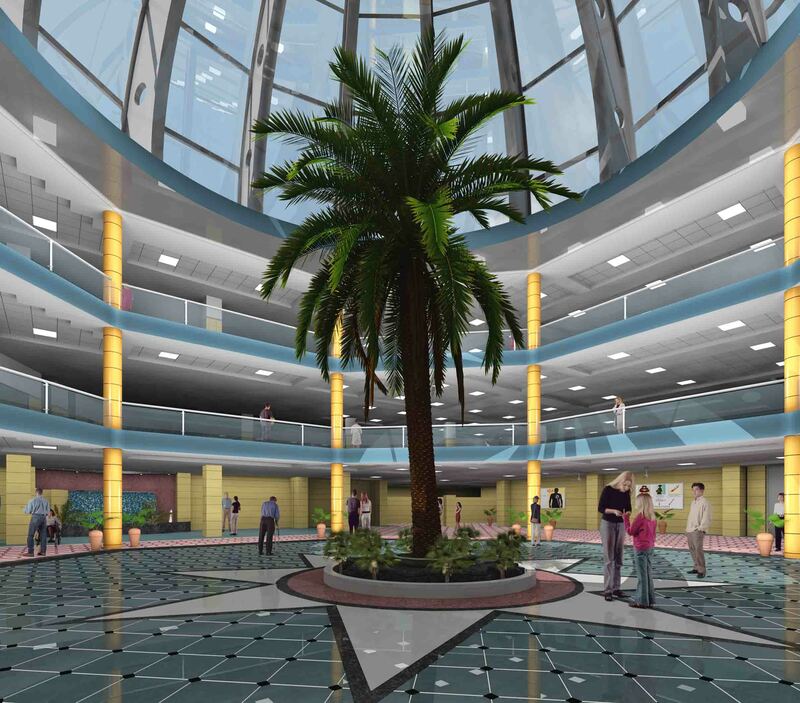 The atrium serving as a visual magnet and central core system as a functional spine in the main building is focused on bringing a chain of functions leading to various departments.